The late, great Robert Kennedy (the man who founded MuscleMag International, not President Kennedy’s brother) espoused this technique in his book “Savage Sets! 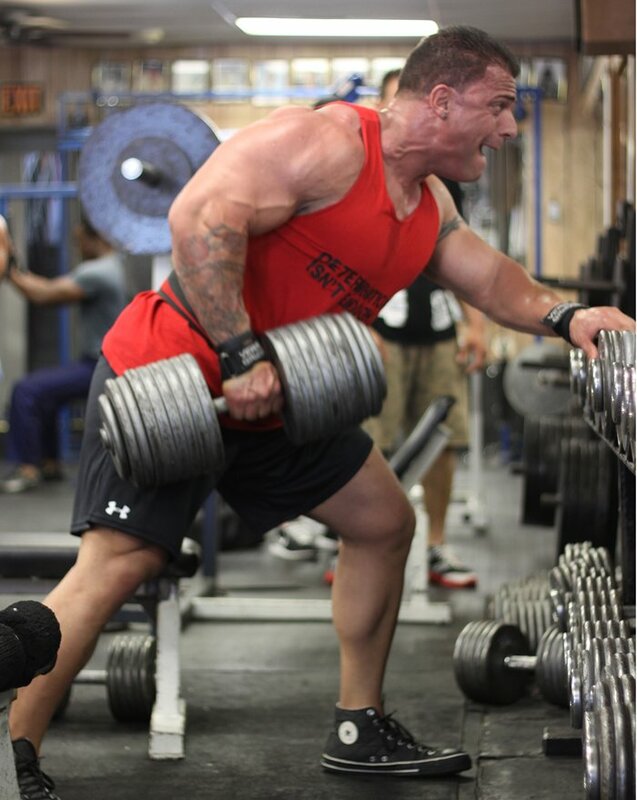 : The Ultimate Pre-Exhaust Pump Out,” as did Joe Weider in his Weider Pre-Exhaust Principle. Here’s how it works: Imagine it’s Monday (National Bench Press Day). Before lying down for some barbell bench presses, complete several sets of dumbbell flyes. Before you even start your first set of benches, your chest will already feel a bit torched. Thus, you won’t be able to go as heavy on the flat benches…but you won’t need to. The lighter-weight workout will still feel plenty intense. 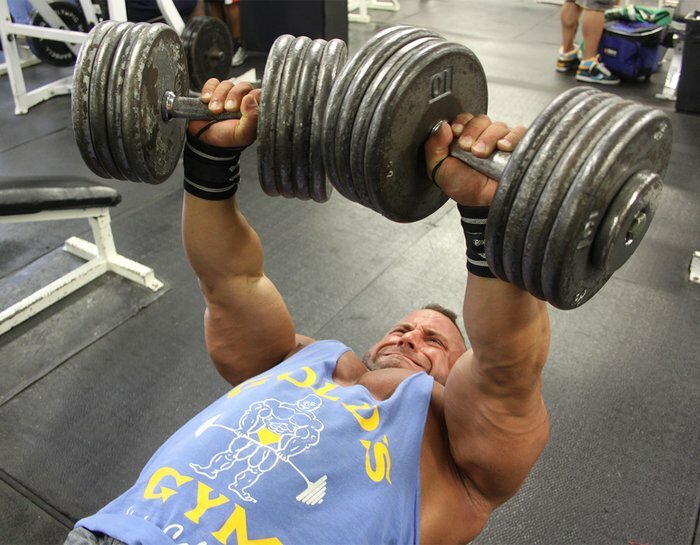 After pre-exhausting with lighter weights, IFFB pro Steve Silverman cranks our fewer but heavier dumbbell bench presses. The idea behind pre-exhausting your muscles is to enable you to work the target muscles just as hard but at a lower weight. Doing so limits the force on your joints and tendons. It will also work your muscles very hard before you fatigue your central nervous system.